The conference aims to benefit from the Emirati experience in government services to all citizens with maximum efficiency. 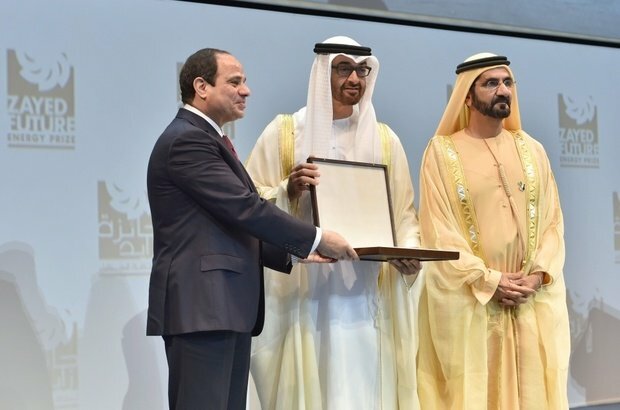 For the first time ever, Egypt hosts the Government Excellence Conference in Cairo in cooperation with United Arab Emirates and with the support of President AbdelFattah El-Sisi. Egyptian Minister of planning Hala El-Saeed had announced the initiative on the sidelines of the World Government Summit. The conference that will run 3-4 July will be attended by high level officials from both countries sharing strategies, success stories and methods of increasing efficiency that would help Egypt come closer to its 2030 development vision. Emirati Minister of Cabinet Affairs and the Future, Mohammad al-Gergawi will be heading the Emirati delegation that will include several ministers. Al-Gergawi had told the media that Egypt and UAE have joined forces to create an Arab model of efficient governing and that this confrenec in Cairo will be the 1st step in this journey.